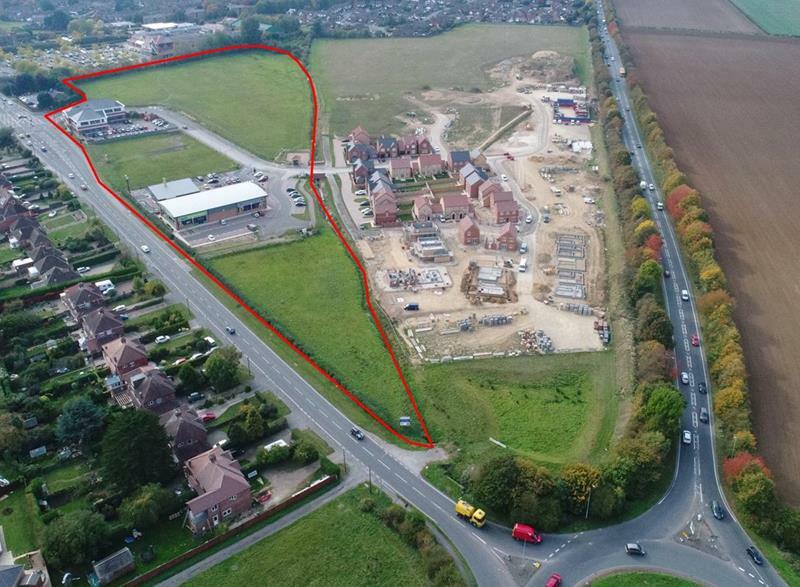 The site extends to approximately 9 acres and is located to the North East of Lincoln City Centre and adjacent the A46 Lincoln Bypass. It fronts one of the main access routes to Lincoln Cathedral and the historic core of the City. 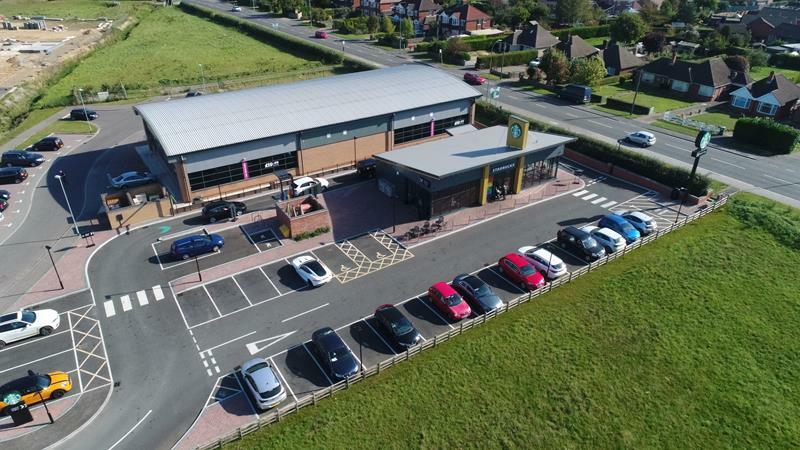 A Waitrose foodstore is located immediately to the South of the site and to the East the Nettleham Road shopping centre is home to Iceland, Asda, KFC, Pizza Hut, Post Of/ce, Barnardos and Ladbrokes amongst 16 occupiers. 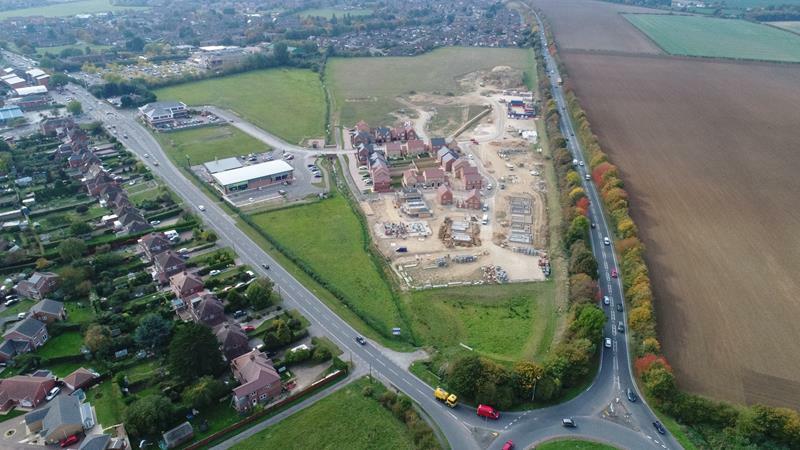 The undeveloped land to the North and West is in the ownership of the developers and has planning permission for residential development with approximately 300 units. 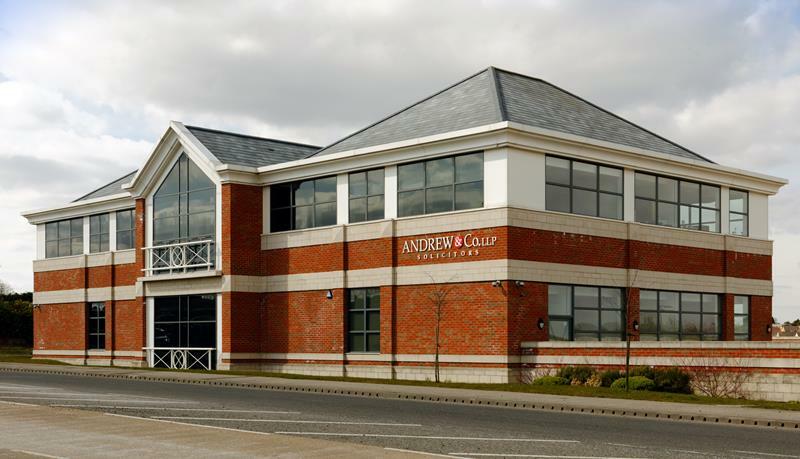 The planning brief for the development includes an allocation of space for the following uses: Shops / Retail Offices Restaurants Leisure Residential Individual units of accommodation will be constructed to an occupier's requirements on a design and build basis. 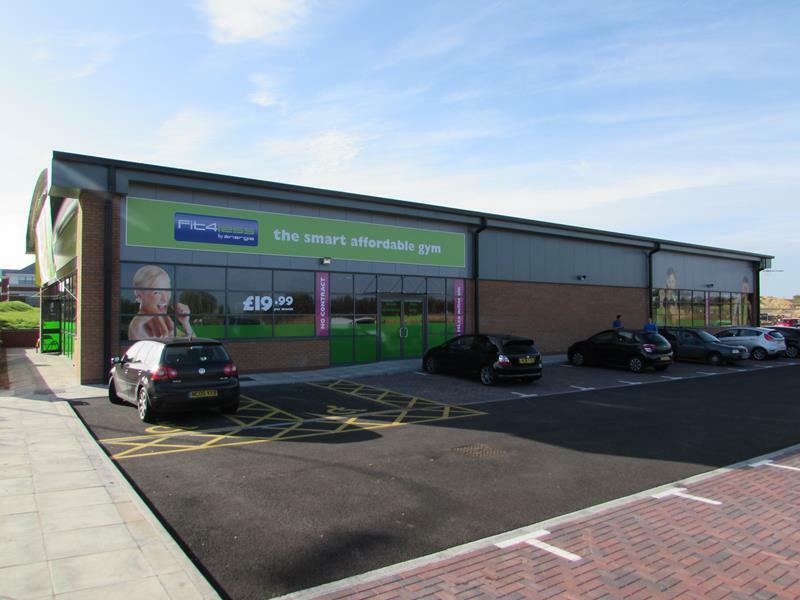 A new 7,000 sq ft gym for Fit4Less was completed in August 2014. 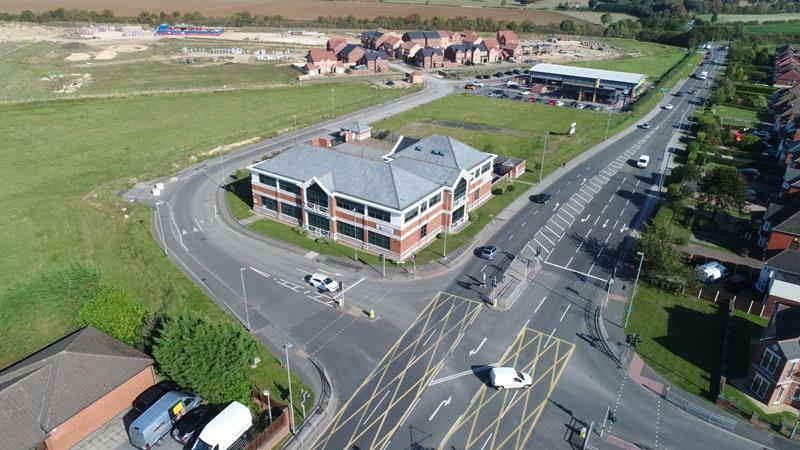 Located between the Lincoln bypass and Waitrose. To comprise retail, offices, restaurants, hotel and leisure. New buildings constructed to tenant's requirements. Rent dependent on size and specification.